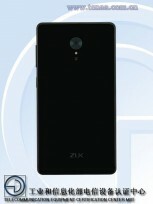 A new Lenovo ZUK device was the ZUK Edge - was spotted on TENAA earlier this month and now we get to see the alleged retail box for the handset. 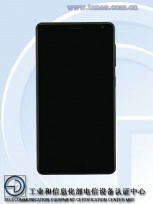 The image in question shows the name of the device written on black and white color backgrounds, which might suggesting that the phone will be available in these two color options. As for specs, the ZUK Edge is powered by Snapdragon 821 SoC and sports a dual curved display of 5.5-inches (with 1080p resolution). RAM is 4GB, while storage options include 32GB and 64GB. 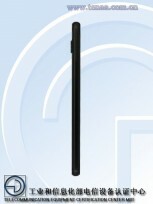 The device features a 13MP rear camera and an 8MP front shooter. It's 7.68mm thick and packs in a 3,000mAh battery. The phone is expected to be launched towards the end of this year, with China getting it first.